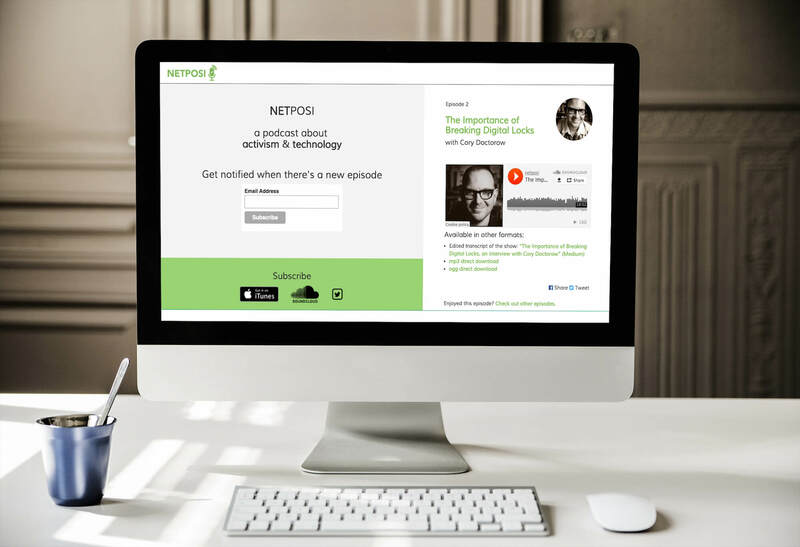 Podcast where we interview people who work at the intersection of technology of activism. This project was developed during my Ford-Mozilla Open Web Fellowship. In charge of UX design, visual design and front-end development for the website. Listen to our episodes here.